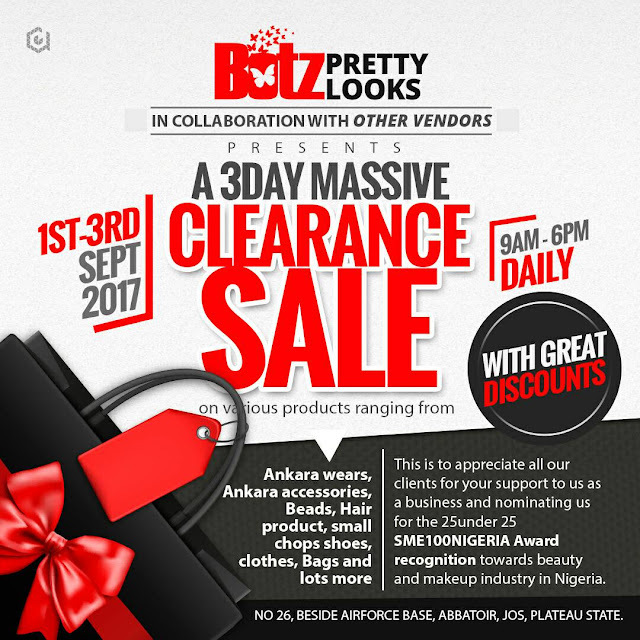 Clearance sales of old stock at giveaway prices. What are the price ranges. Some items from less than 1000.